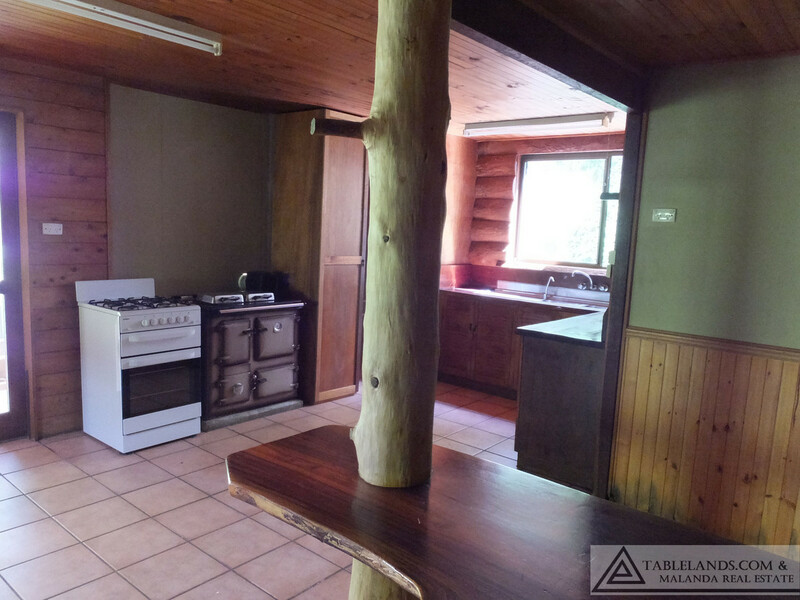 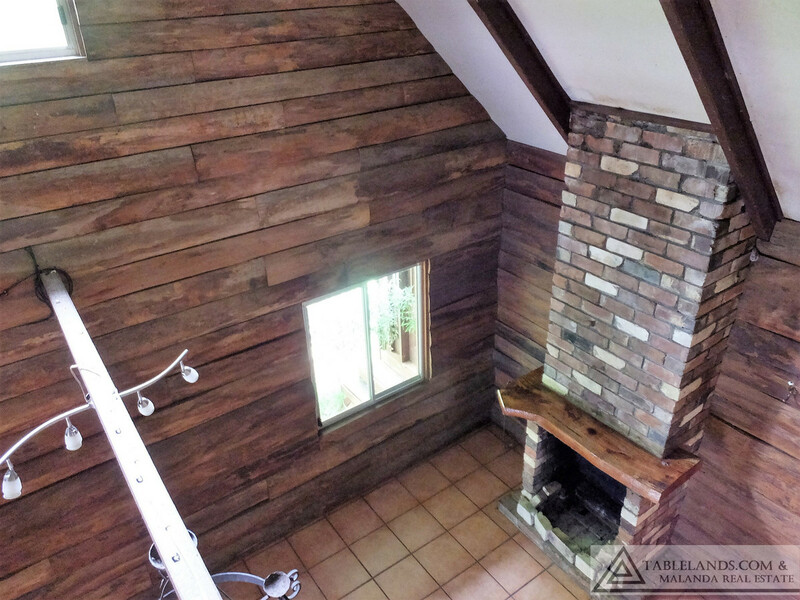 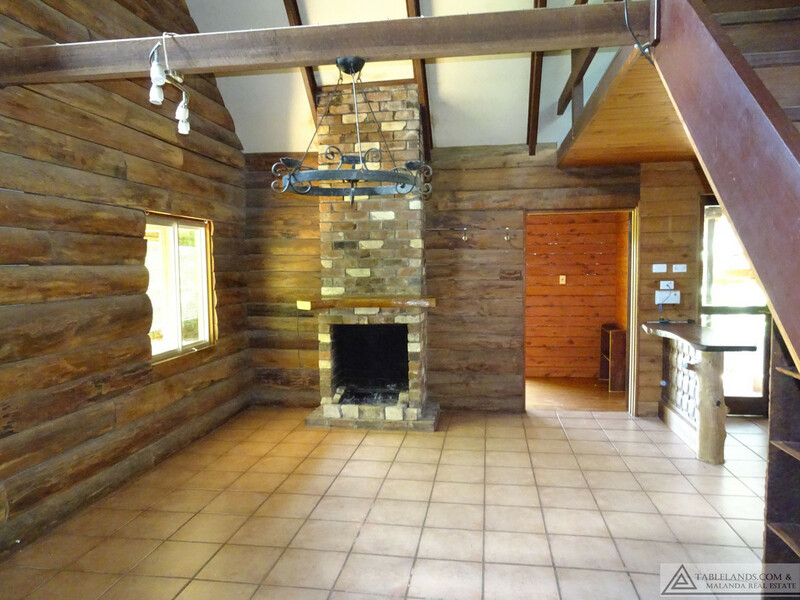 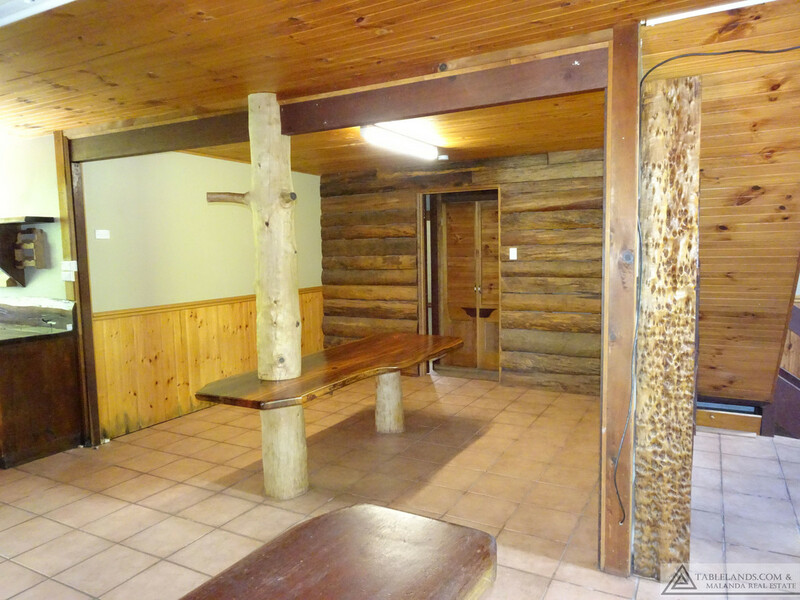 Enjoy the warmth and nostalgia of a solid timber home, with internal log feature walls. 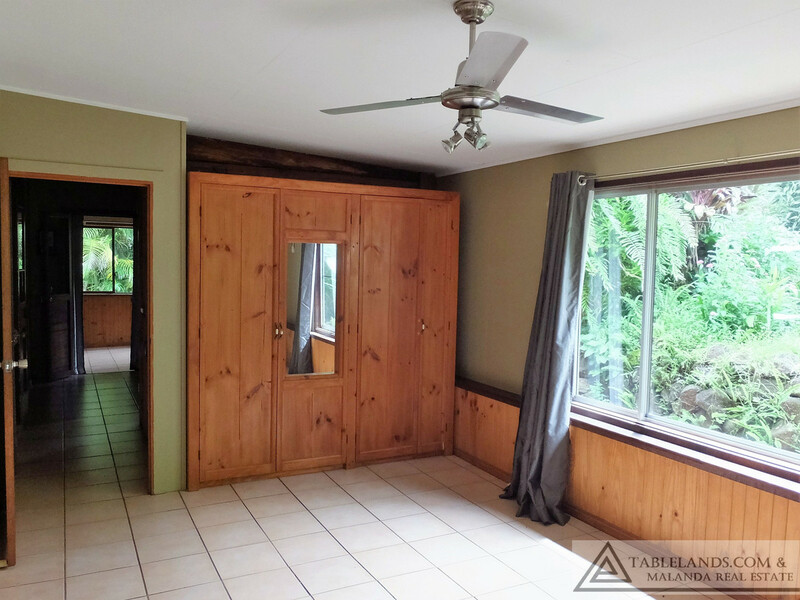 This large home with many quaint features fashioned out of the timber, has three bedrooms, a nursery or study, open plan kitchen dining area, an ample entertaining area and plenty of outdoor space. 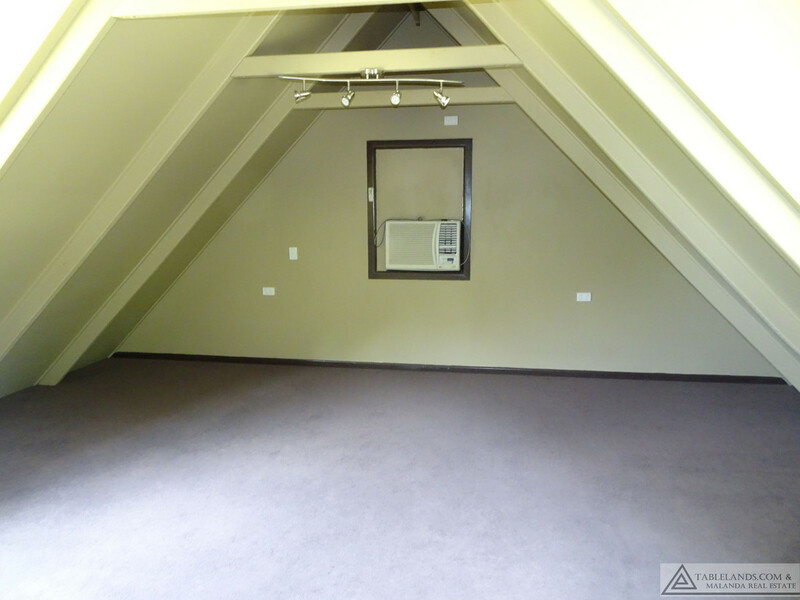 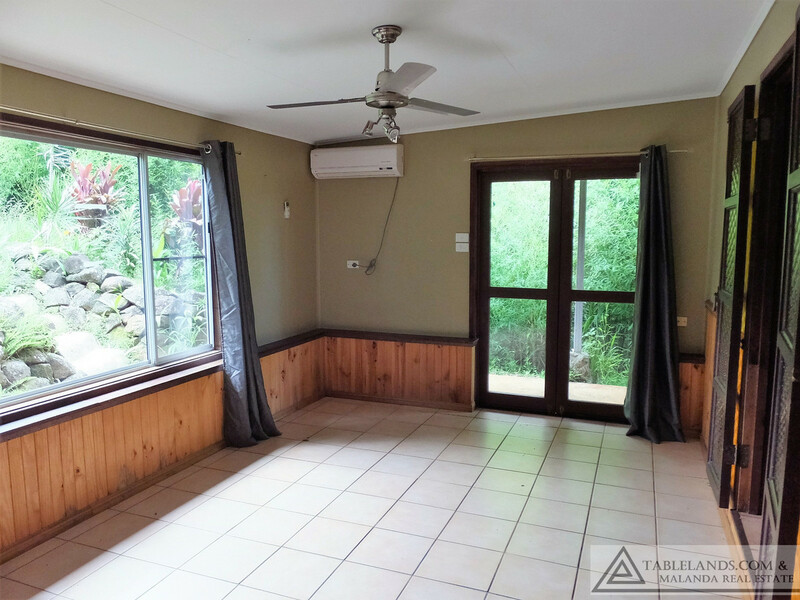 An open brick fireplace creates a cosy ambiance and warmth for winter, large windows let the sunlight brighten up the rooms and for summer comfort, air-conditioners are fitted into the bedrooms. 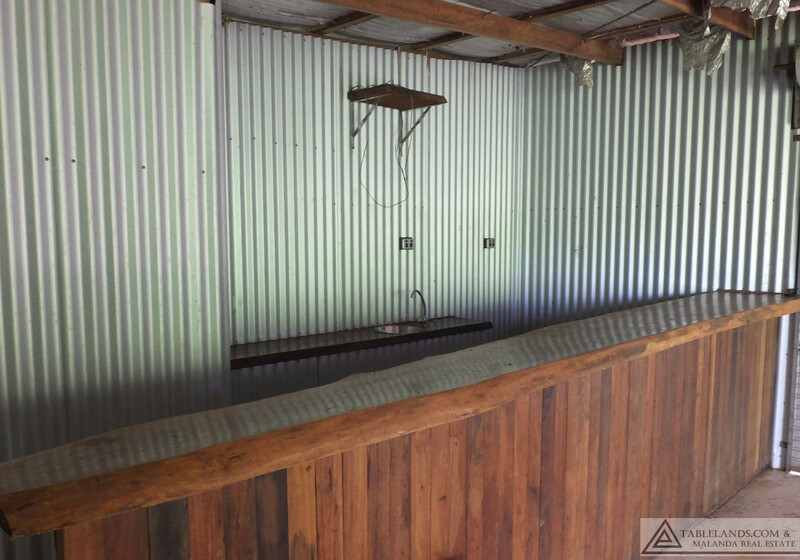 A stable and machinery shed complete the improvements. 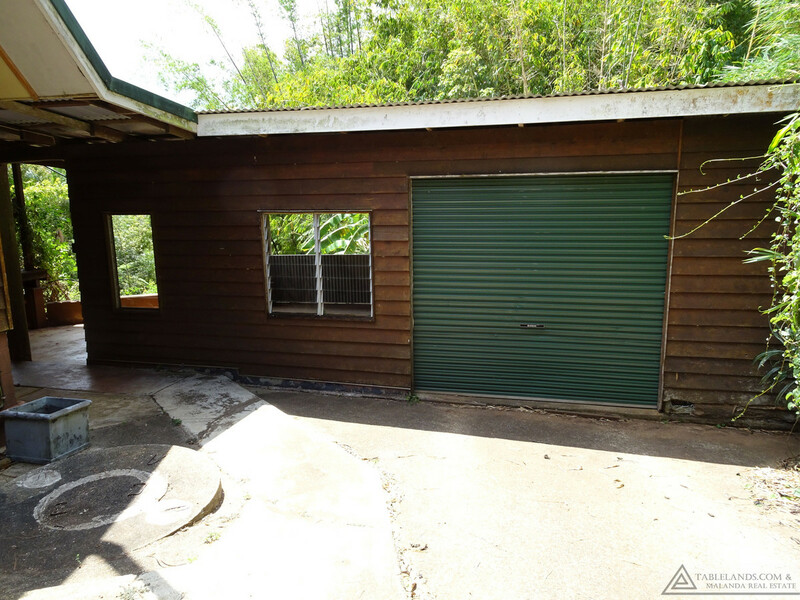 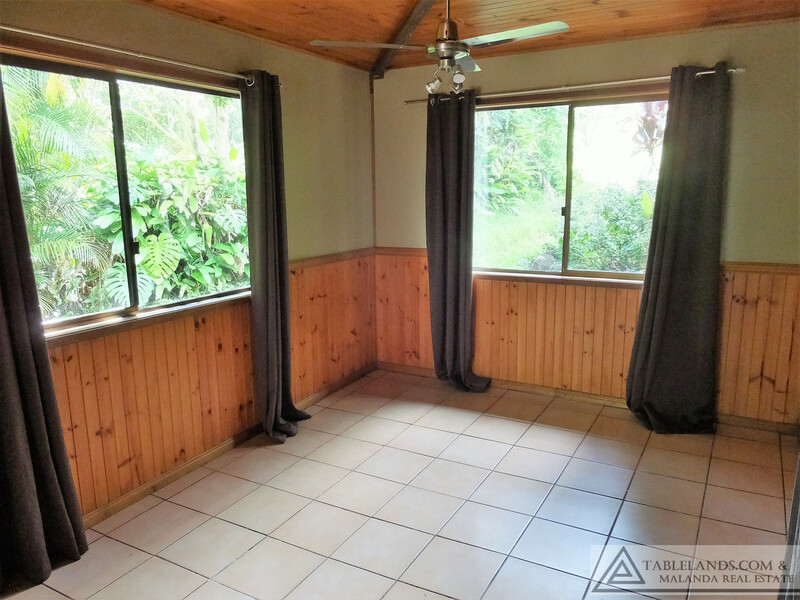 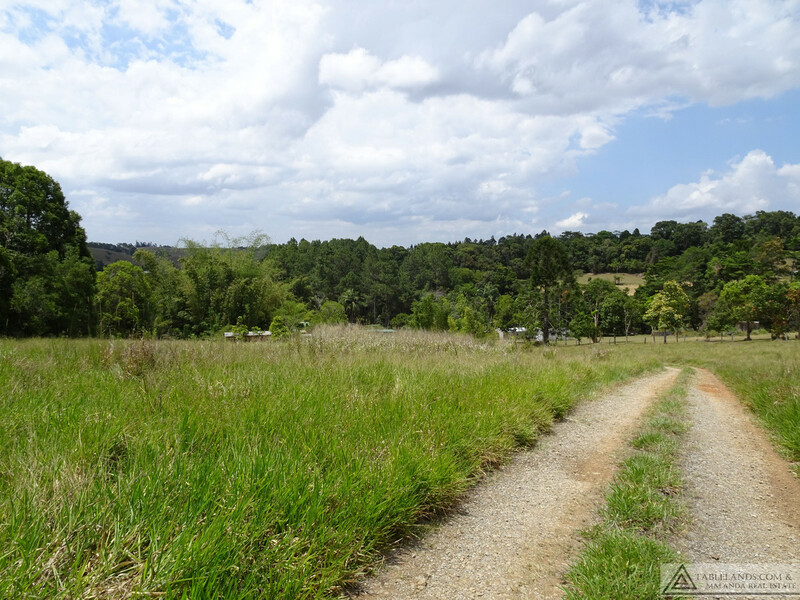 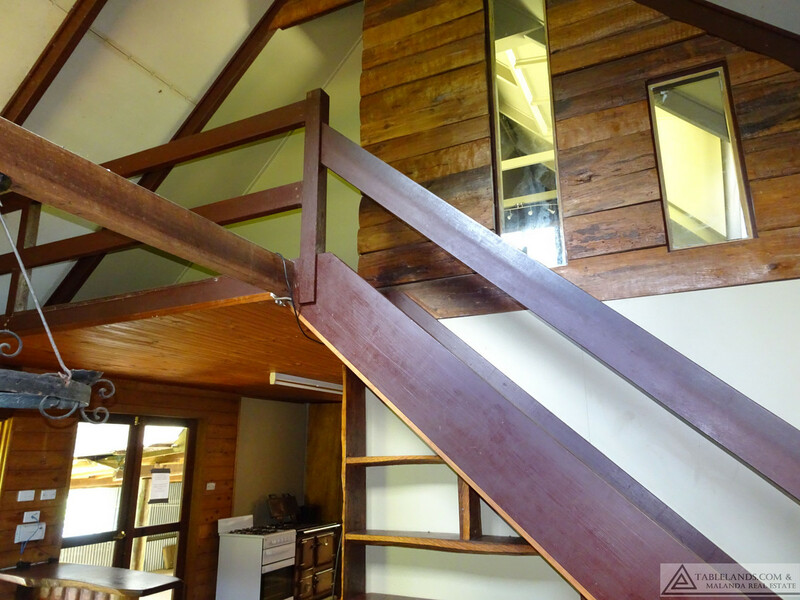 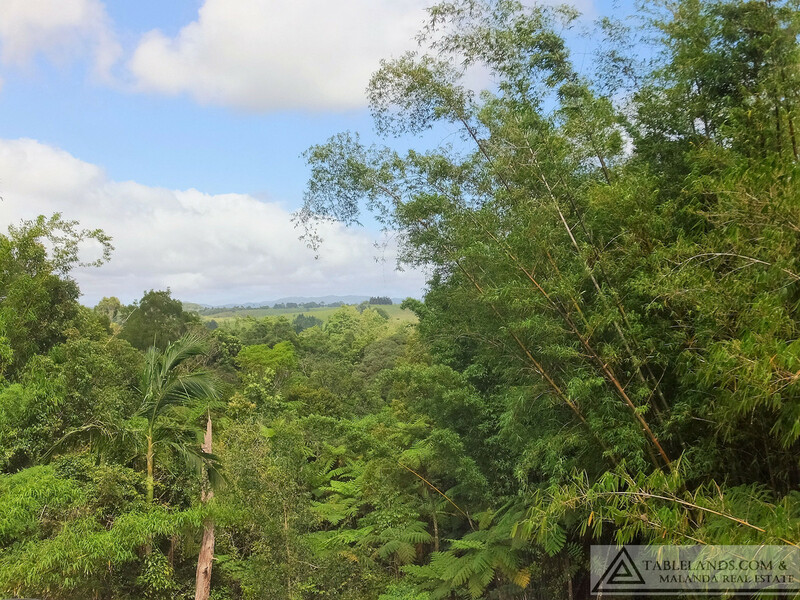 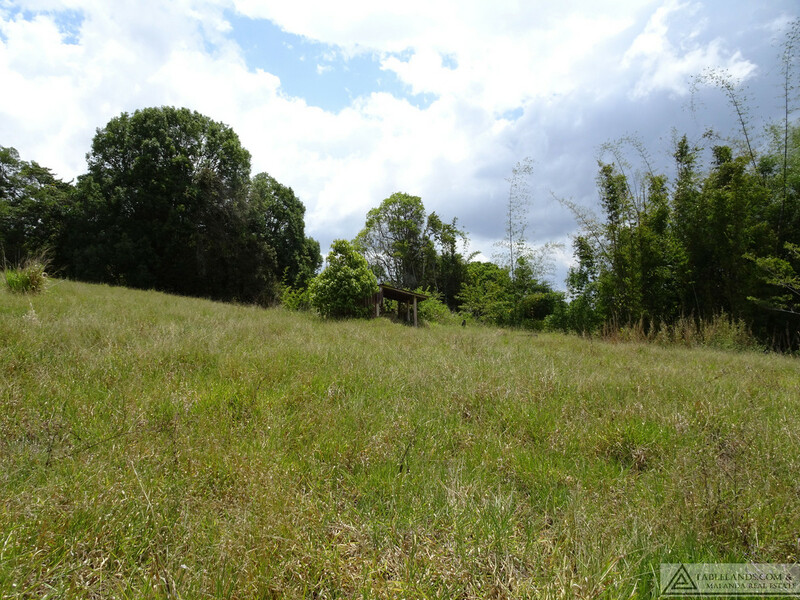 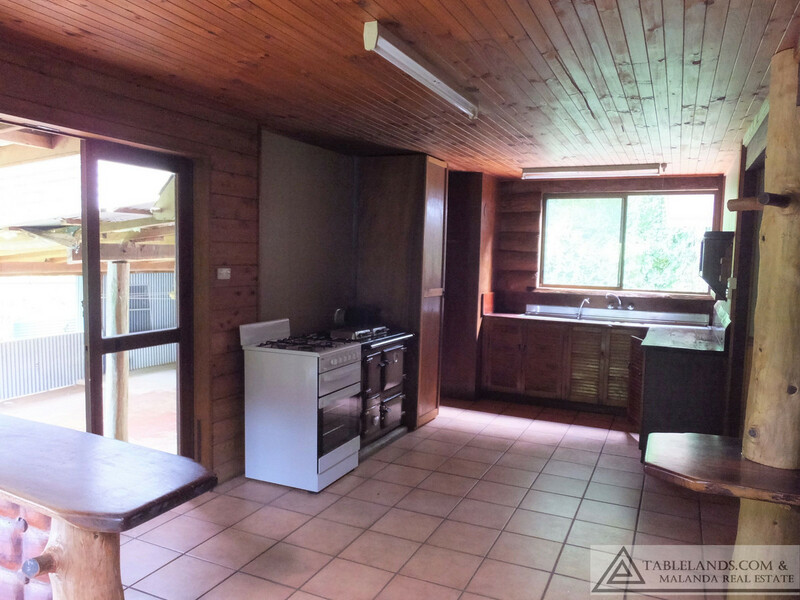 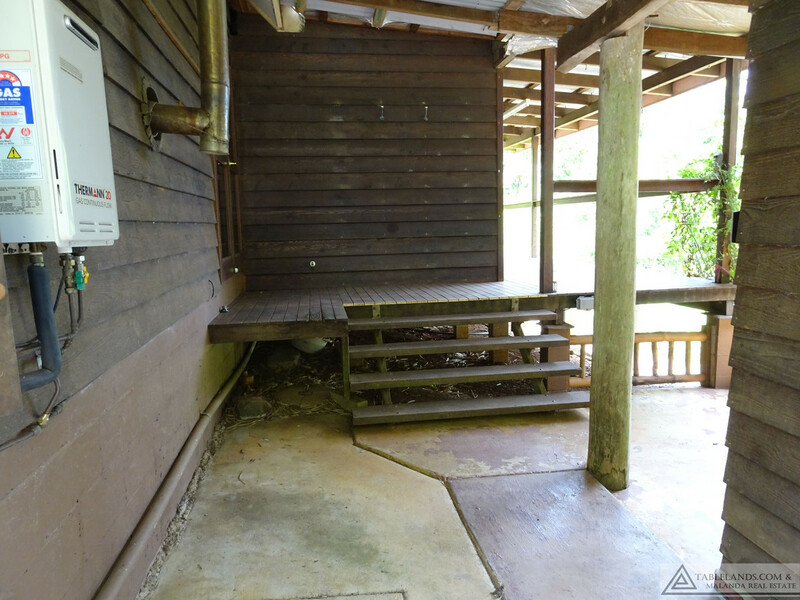 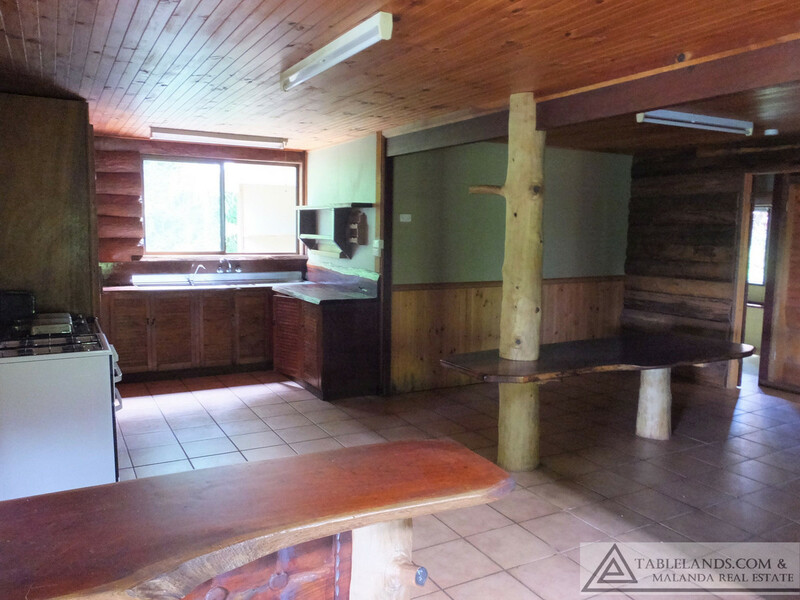 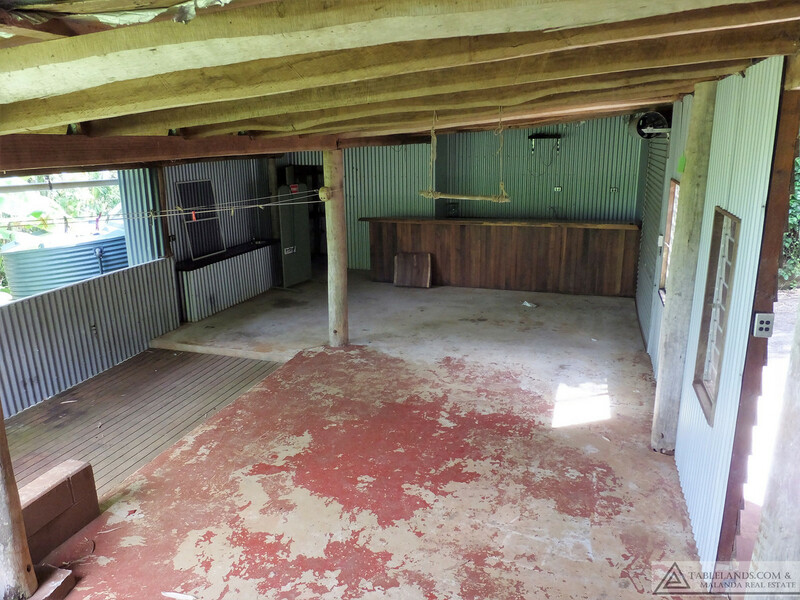 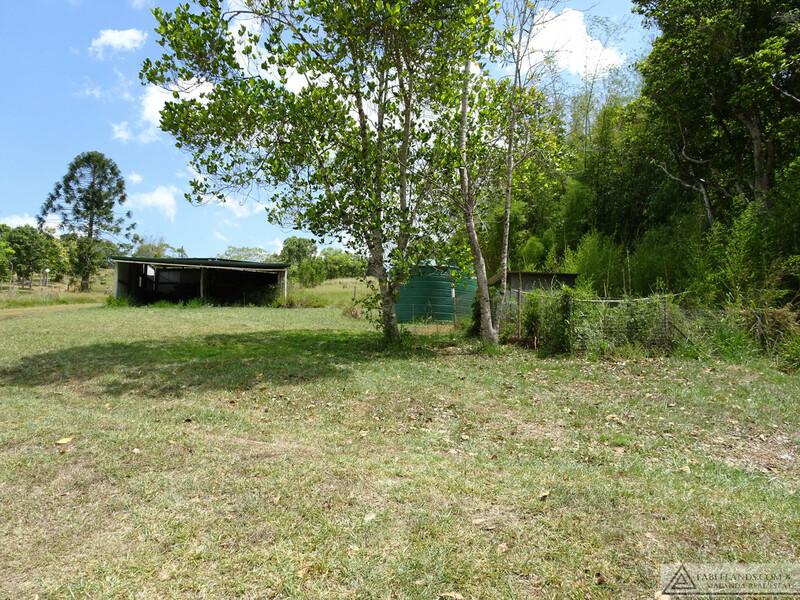 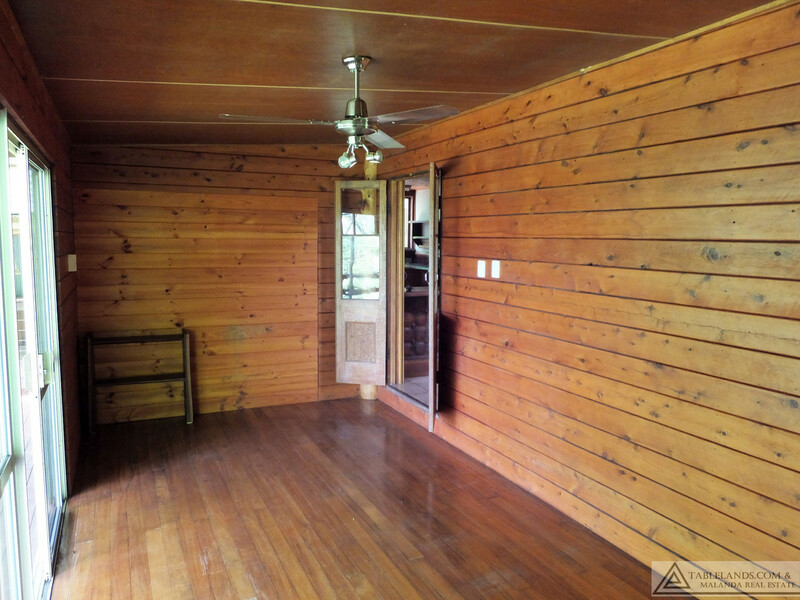 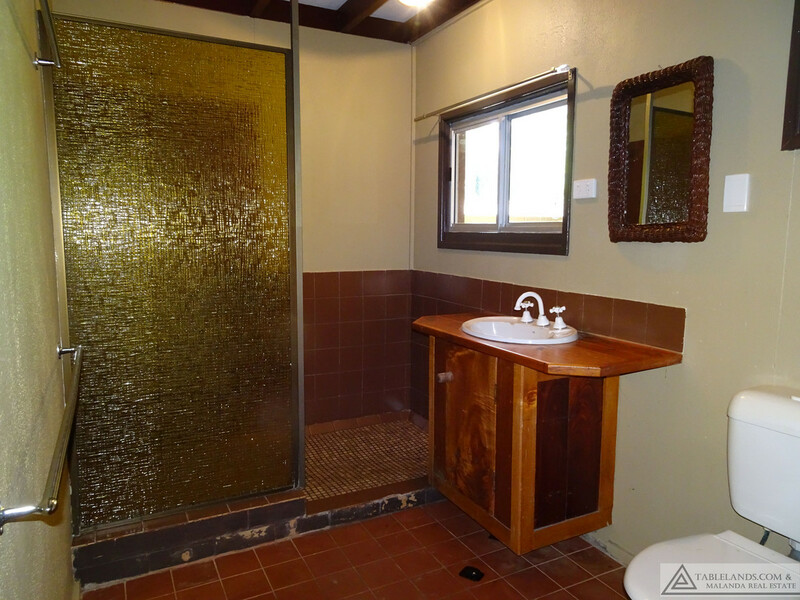 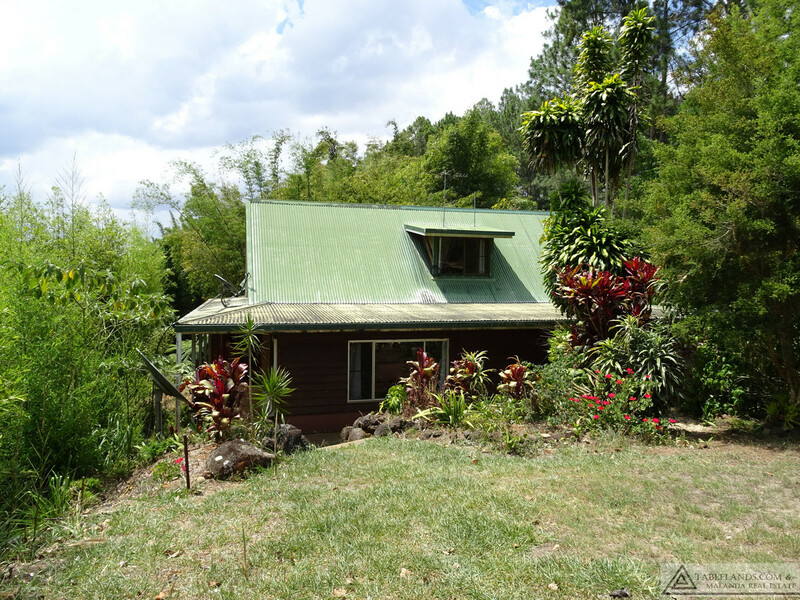 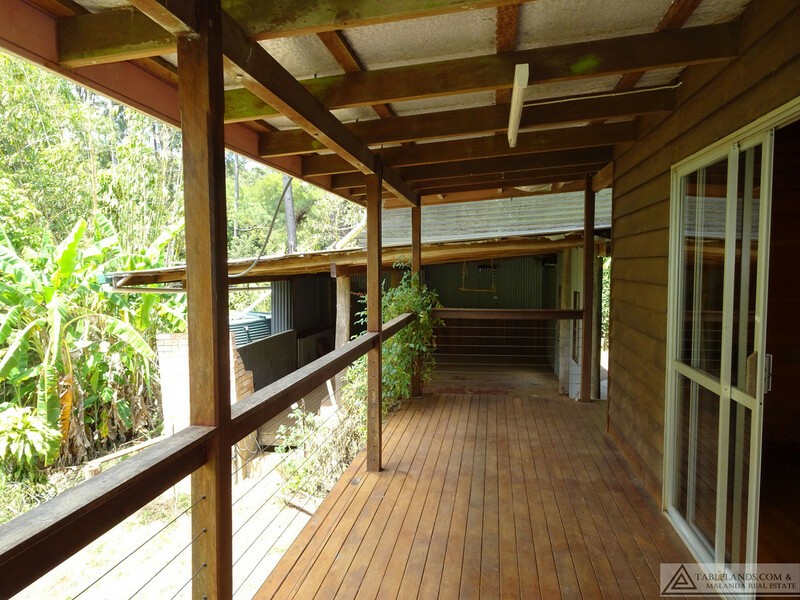 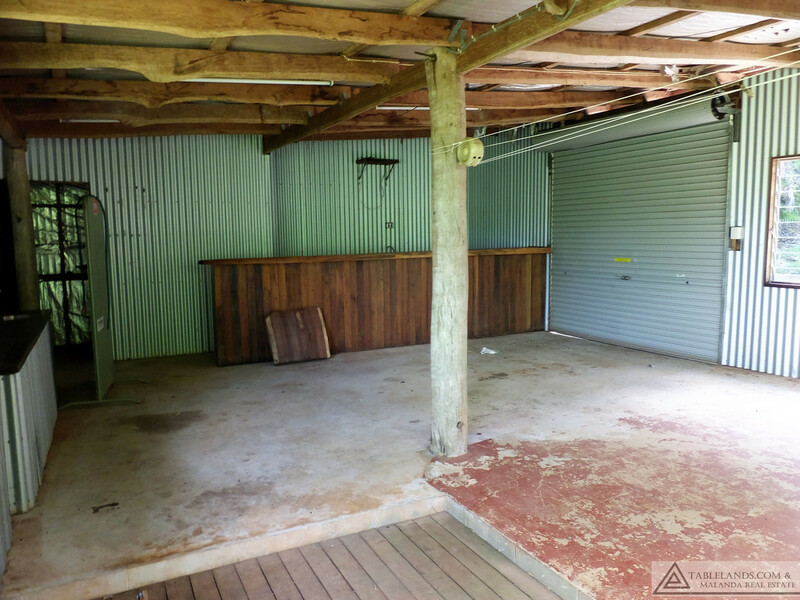 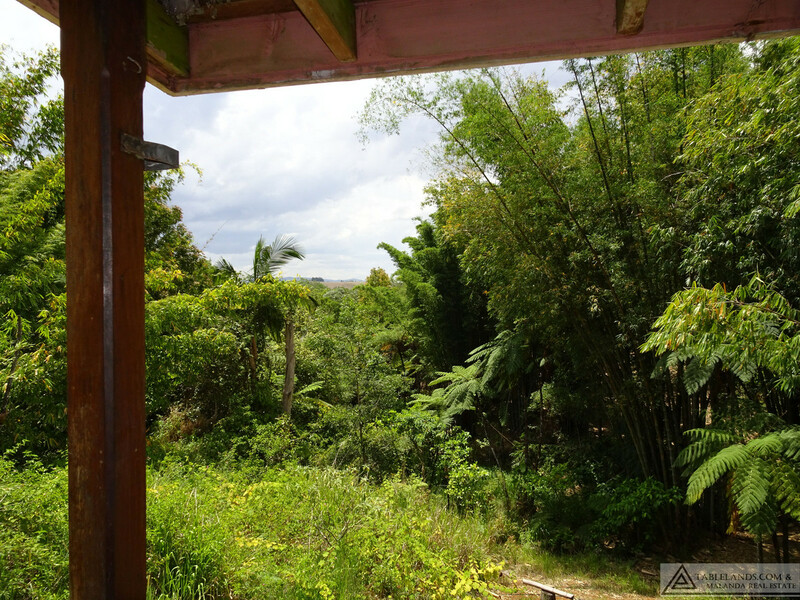 Privately situated on five acres, this property is ten minutes from Malanda.